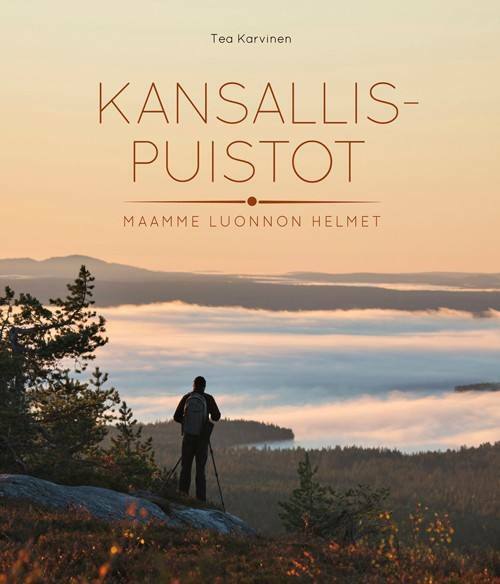 Tea Karvinen presents all of Finlands national parks in her 263 page book. 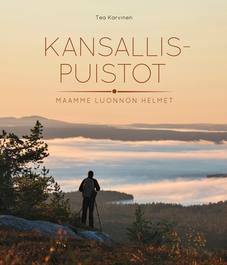 Great photographs, local history and local natural specialties make this a great gift for hikers, trekkers and nature lovers. 200 fellcountry plants with biotope descriptions. Text in Finnish.